One of the best features of the GeForce GTX 750 and GTX 750 Ti video cards was the fact that both models did not require an external power source. Thanks to the excellent energy efficiency of NVIDIA’s Maxwell GPU architecture, these two cards could get all the power they needed via the PCI-E slot they were installed in. So in a few words gamers were able to get excellent 3D performance without worrying about the quality of their PSUs or the power bill. 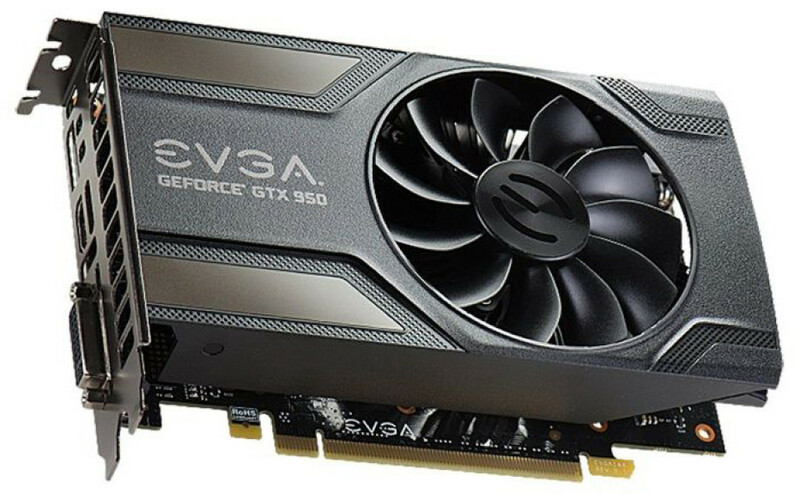 So when the successor to the GTX 750 generation – the GeForce GTX 950 – stepped in, there was some disappointment – the higher performance of this card meant it required an external power connector. Unfortunately there’s no information how much these cards cost.